Bugs recently released the Top 100 songs of 2010. The ranking is based on the data gathered by Bugs Music from November 5, 2009 – November 3, 2010. You can check out the link here. This entry was posted on November 28, 2010 by redtofu. 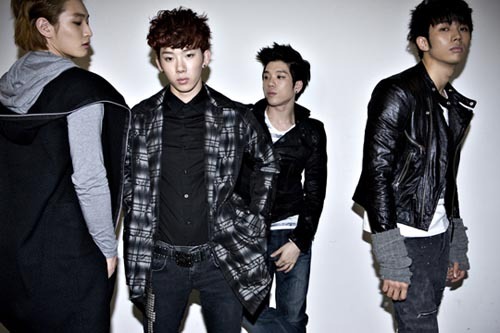 It was filed under Band, Boy Band, Chart, Girl Band, News, Solo and was tagged with 2am, 2PM, After School, CN Blue, KARA, Miss A, SNSD, t-ara.